Flemcy Music discovered Mystik Vybe during one of his London gigs with the big Love United group. His tasty and clever navigation between deep tech house and techno is well reflected in his new ‘Mystik’ 3-track EP. 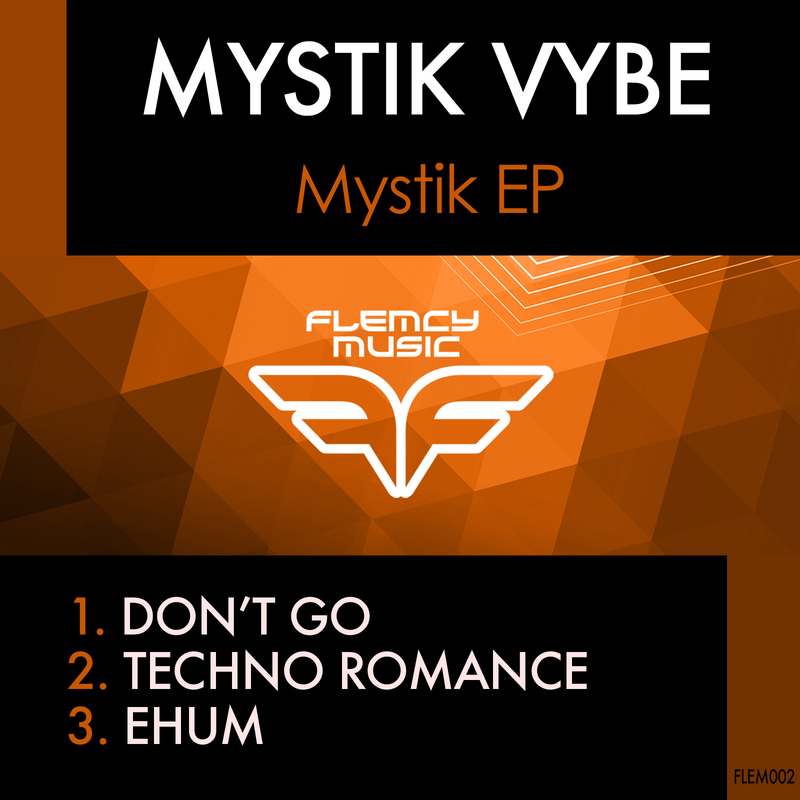 “Don’t Go” is infectiously deep tech house, “EHUM” is more tech house hence more clubbesque, “Techno Romance” is more melodic techno with a bit of melancholy; however the three of them have an unmistakably common sound. No wonder that after having graced the decks of famous clubs like Pacha, Ministry Of Sound or EGG, Mystik Vybe eventually became finalist for his country, Romania, at the highly regarded Burn Residency contest.